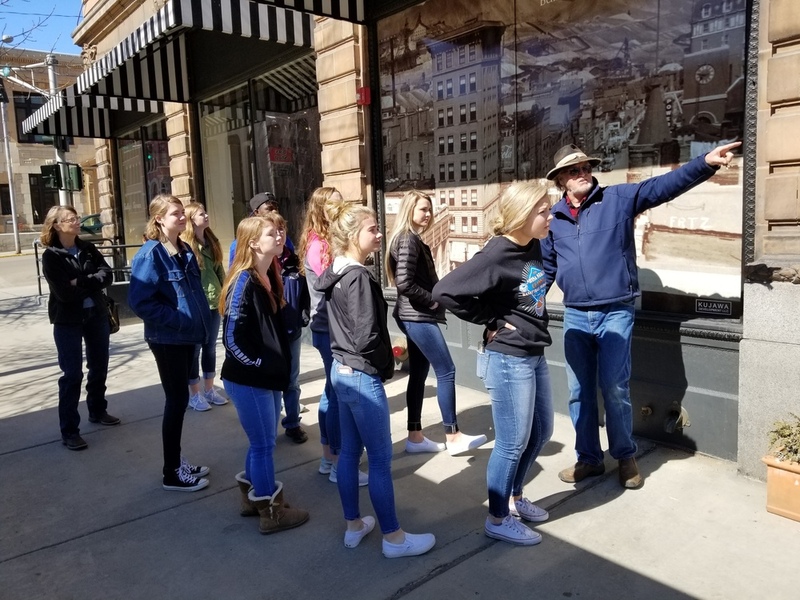 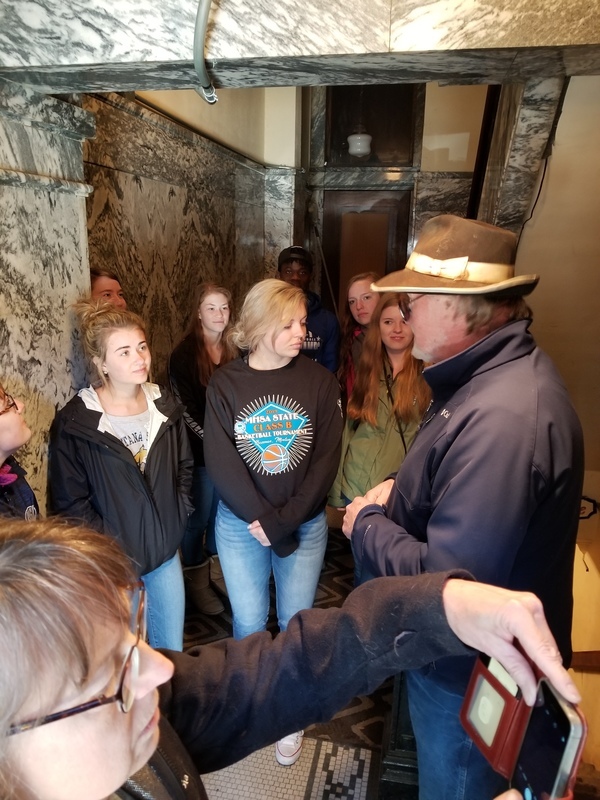 Art Club traveled to Butte on March 23rd for an exciting day. 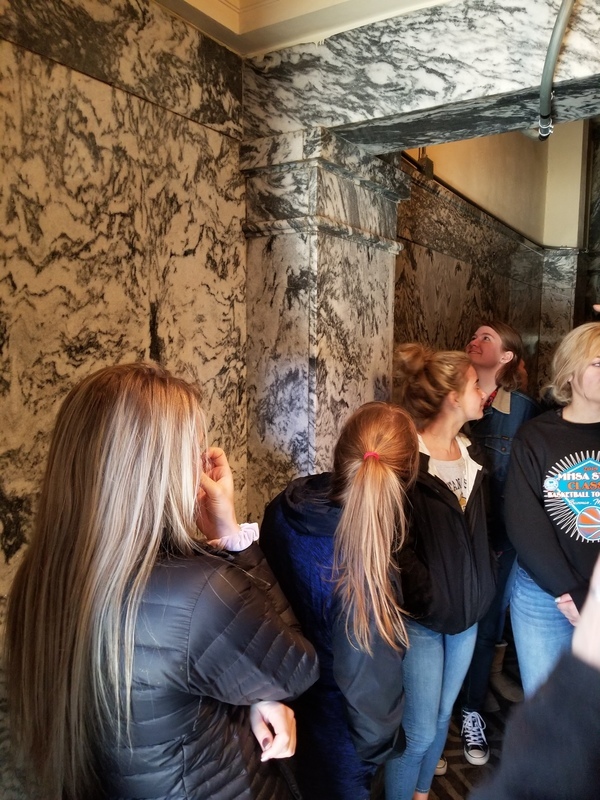 They have spent the last three years building their budget with working concessions, popcorn sales and selling roses on Valentine's Day. 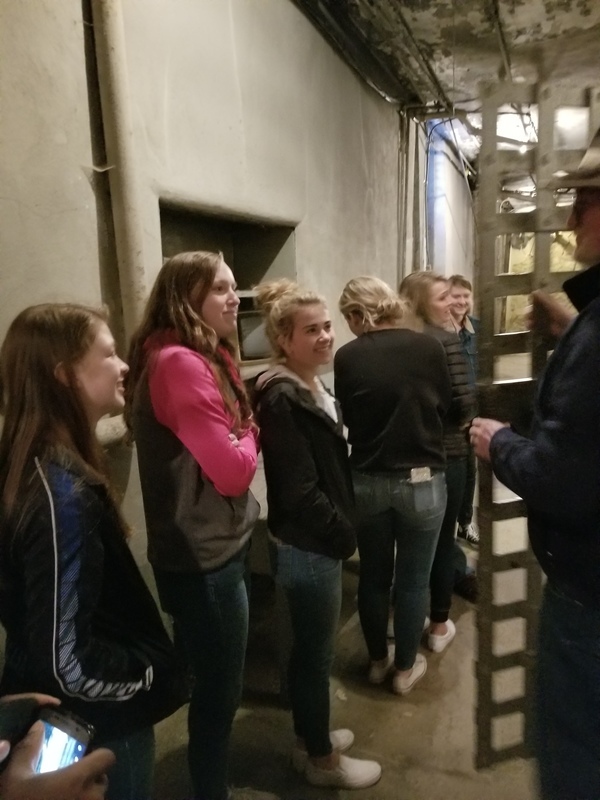 They took the Old Historical Tour of the City Underground. 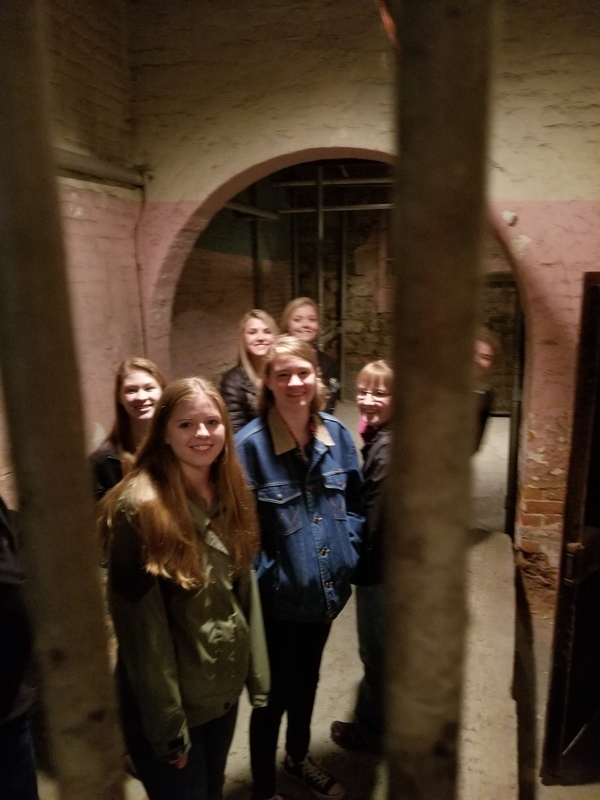 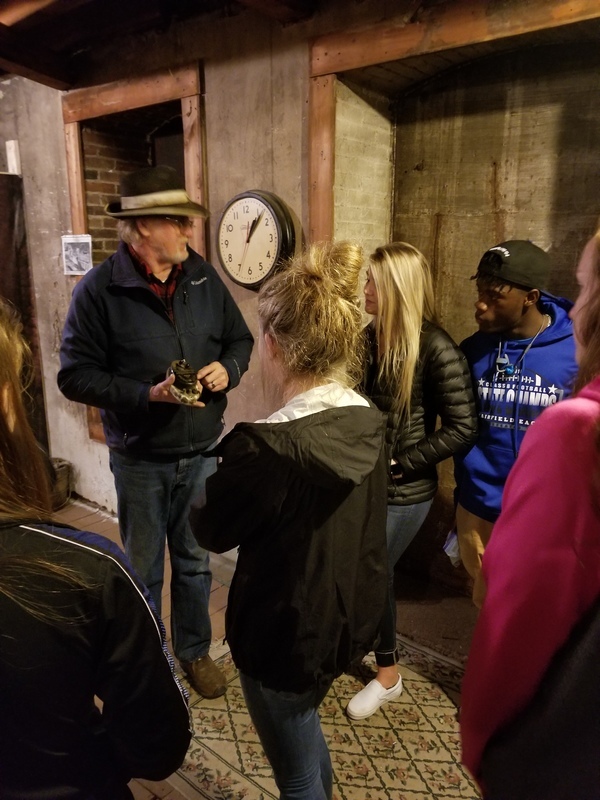 It was a walking tour of the Roaring 20's Rookwood Speakeasy, a replica of a 1950's Barber Shop, and the Old City Jail! 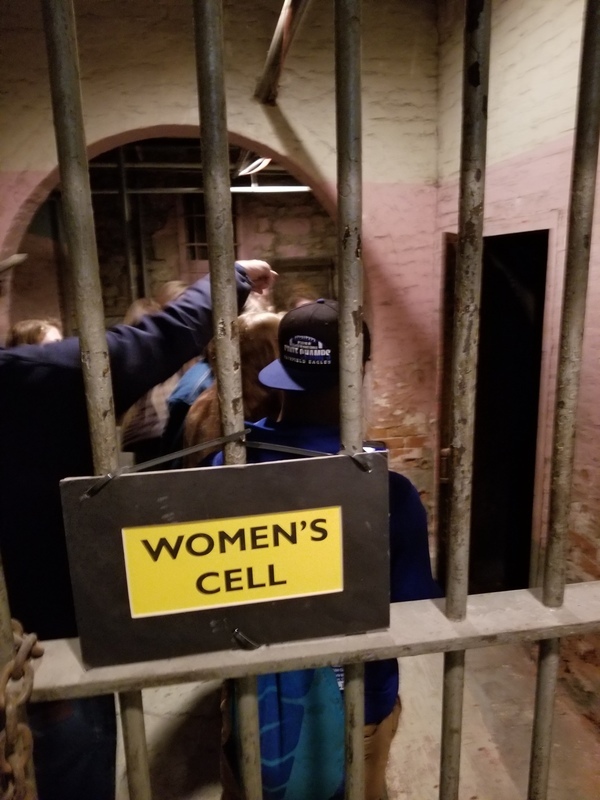 We highly recommend the tour for you as well!